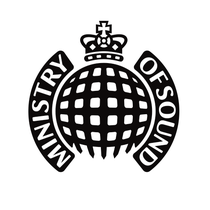 Two weeks tonight on Saturday 18 October at Ministry of Sound, two masters of house music will be headlining The Box. 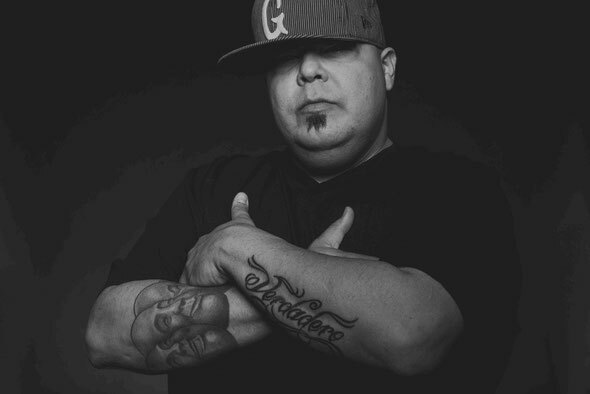 DJ Sneak and Todd Terry, both devoted to their turntables, have been groundbreaking DJs and electronic music artists for over two decades. DJ Sneak’s filtered disco-inspired house has played a role in defining the genre, inspiring artists such as Armand Van Helden and Daft Punk. The Puerto Rican DJ began his career in Chicago after listening to mix tapes by the house originators. He set up his own record label Defiant and struck up a working relationship with Cajmere (Green Velvet), which led to international tours and a new wave of Chicago-based DJs to breakthrough. 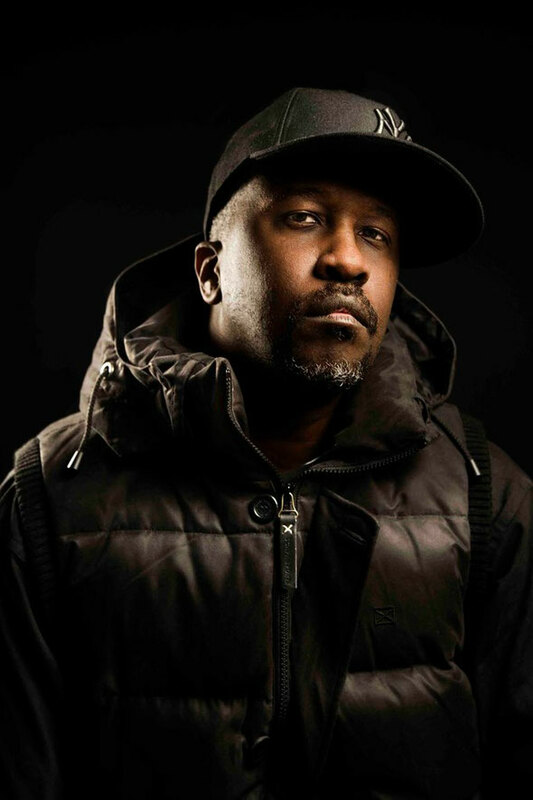 Having secured his reputation in the late-80s with his sample-laden classics of the acid house scene such as ‘Can You Party?’, ‘Weekend’ and ‘I’ll House You’ with the Jungle Brothers, Todd Terry made it big in the ‘90s with his No. 1 remix of Everything But The Girl’s ‘Missing’, ‘A Day In The Life’ artist album on Ministry of Sound and worldwide chart hits ‘Something’s Going On’ and ‘Keep On Jumpin’. One of the most celebrated figures in dance music, ‘Todd the God’ has gone from strength to strength over the past 25 years. They will be joined in The Box by French DJ, The Mekanism, who brings his fresh approach to the deep house genre. The Parisian producer has made a huge name for himself since releasing a selection of remixes and his debut EP on Needwant records.